prevention of needle stick injury. 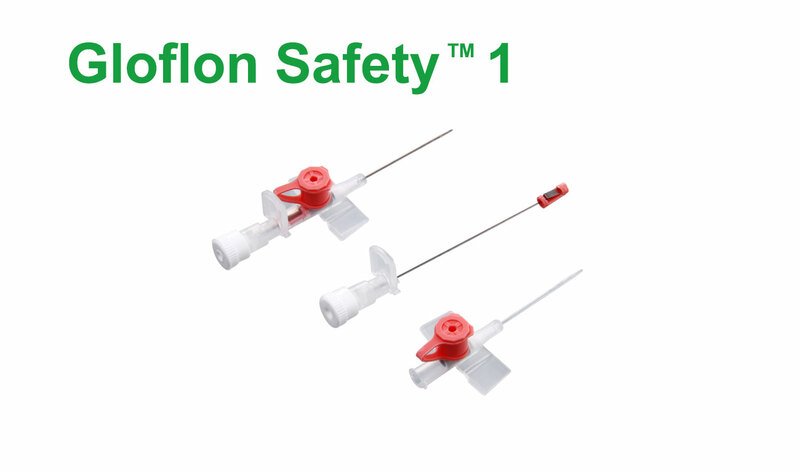 Safety feature for complete protection from needle stick injury. Passive, irreversible activation of safety mechanism. No change in insertion technique required. Stainless steel, silicone tipped needle for smooth penetration. Injection port with one way silicone injection valve. Angled and grooved wings for secure fixation. Radio-opaque lines for accurate radiographic detection. Luer cap for blocking the catheter when not in use. 6% luer taper for compatibility with all standard devices. Gauge Colour Code Ext. Dia.